You don’t want to miss this amazing horse property minutes from town! 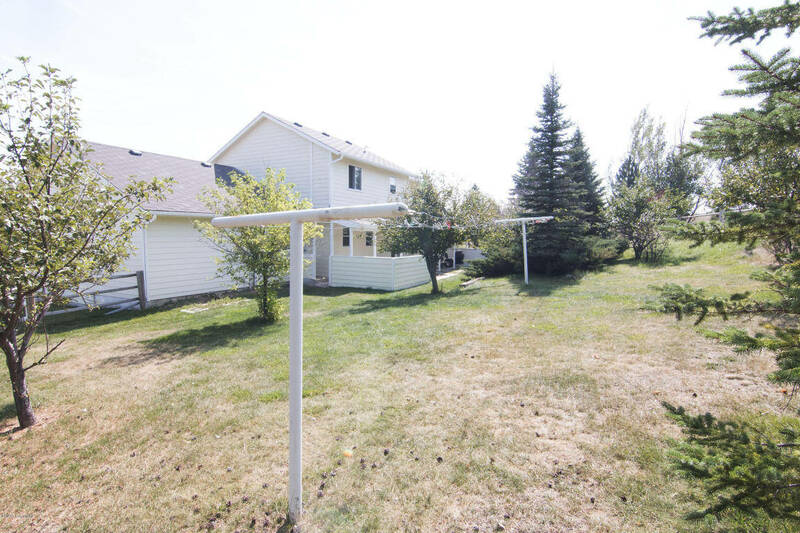 5700 Stone Gate Ave is located in a prime location in Gillette WY! Not many homes come up for sale in this desired location! 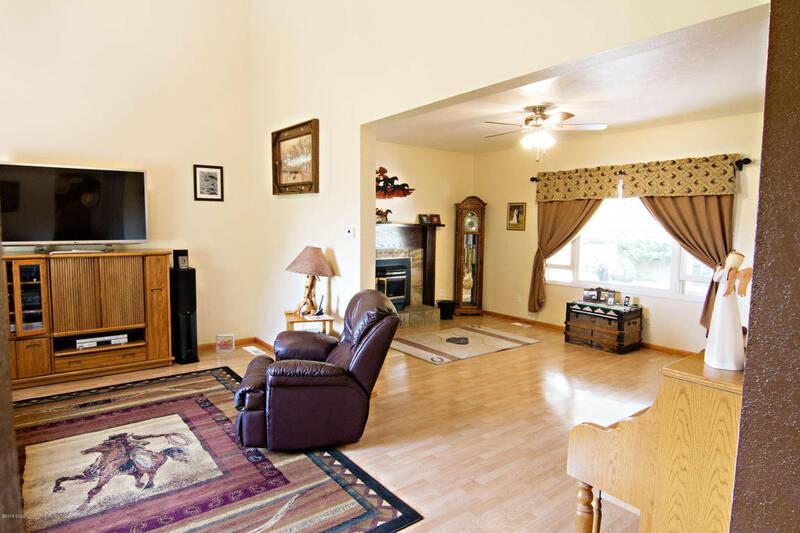 This home has almost 20 acres and is fully fenced with a 48×80 shop/barn area! 5700 Stone Gate Ave is well maintained and features 3 bedrooms and 2.5 bathrooms as well as an unfinished basement to make your own! With over 2900 total sq feet this home offers it all! 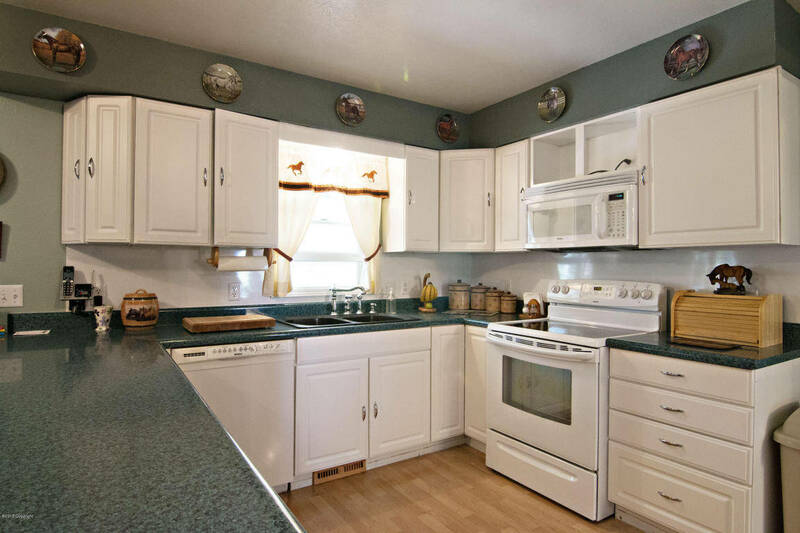 This home has an updated eat in kitchen as well as a formal dining area and two living areas on the main level! 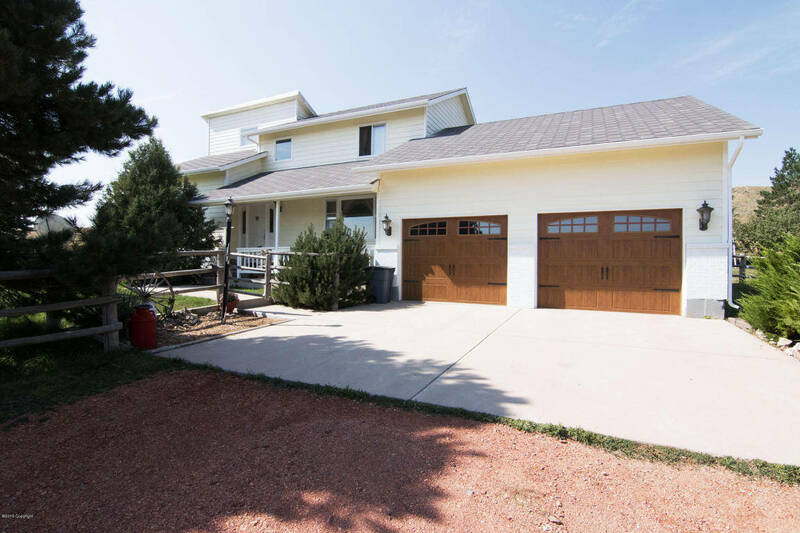 All bedrooms in this beautiful home in Gillette WY are on the upper level and have ample storage space and updates in the bathrooms! The exterior is very appealing and has great curb appeal and is very welcoming! Don’t forget about 5700 Stone Gate Ave, it is an amazing home with amazing views!